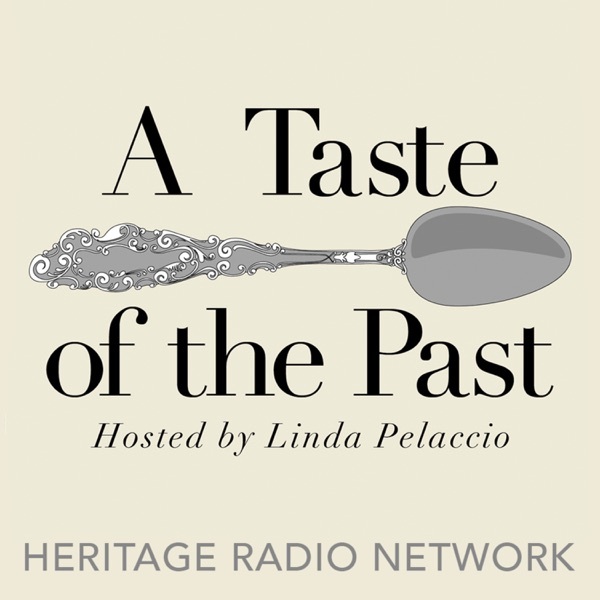 This week on A Taste of The Past goes south to Mississippi with James Beard Award-winning cookbook author Martha Hall Foose who was also the food stylist for the critically acclaimed move The Help, set in Mississippi in the 60s. Martha discusses the process she went through to recreate historically-accurate meals and foodstuff for the film and how sometimes she had to learn to let go of her modernist aesthetics in order to remain faithful to the time. From classic bridge party food and to her take on peanut chicken this is an episode not to miss. This episode is sponsored by Fairway Market.